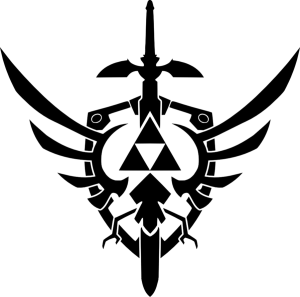 The Triforce is a relic of power that is often used in video game series known as The Legend of Zelda. 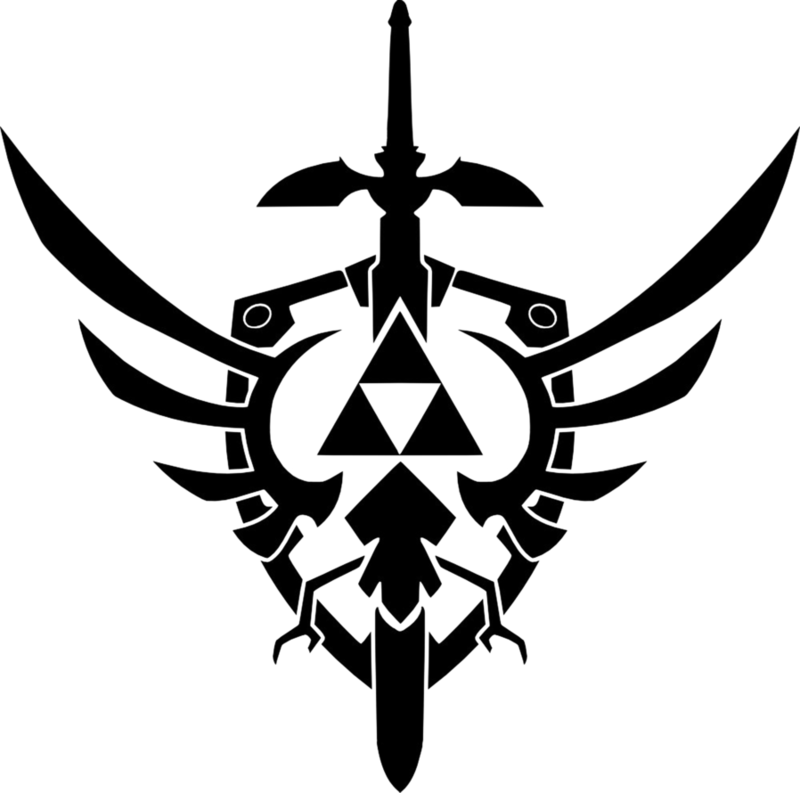 The omnipotent sacred relic represents the essence of Golden Goddesses, entities who created the fictional realm of Hyrule. 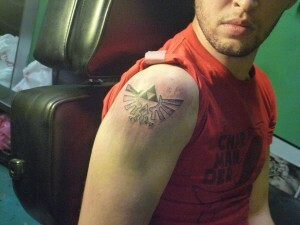 The relic appeared as the Goddesses left the realm of Hyrule for the heavens. 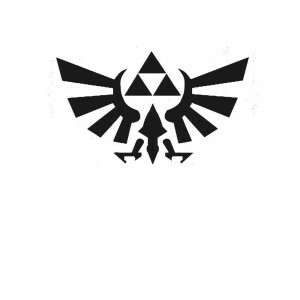 The Triforce again consisted of 3 distinct entities that are represented by 3 smaller triangles. When considered individually, each of the 3 triangles are also said to be a Triforce. 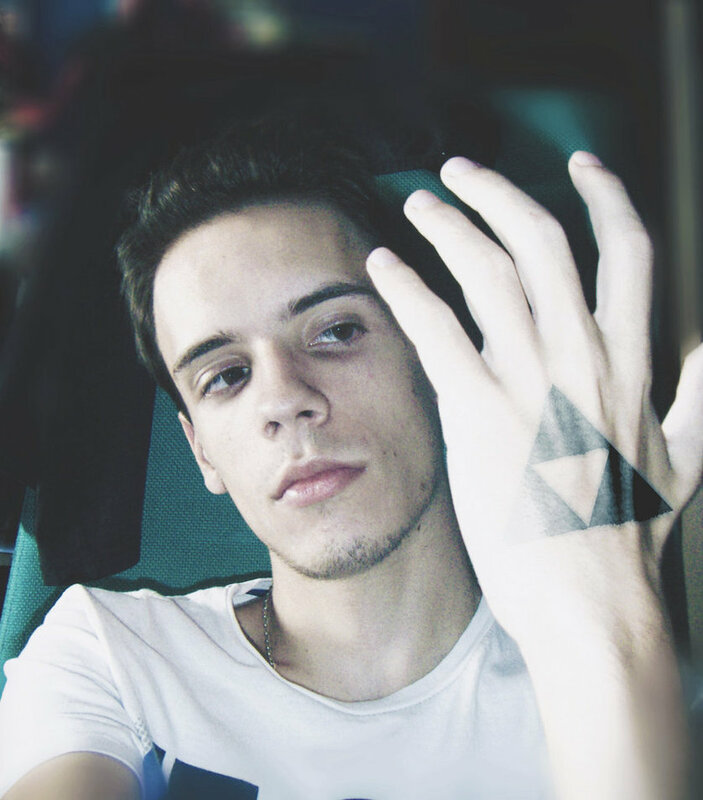 The triangles themselves are termed as the Triforce of Wisdom, the Triforce of Courage and the Triforce of Power. 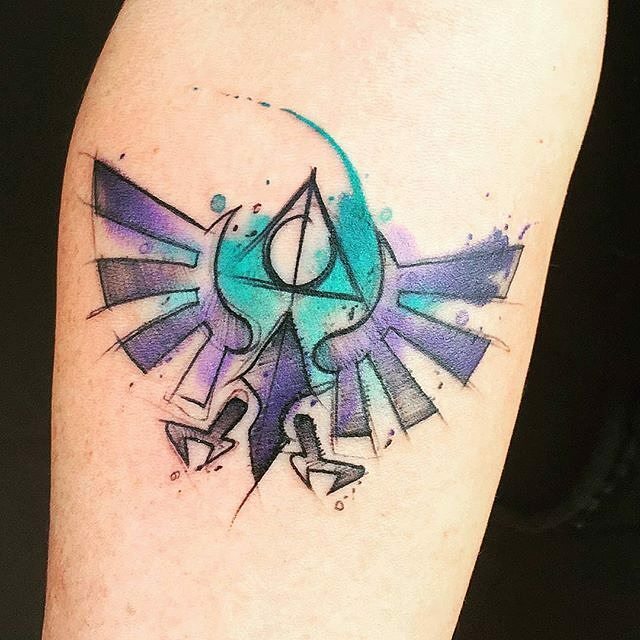 Tattoos inspired by the Triforce symbol are often chosen due to their spiritual and metaphysical attributes as well as their cool deigns. 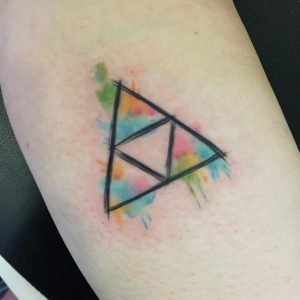 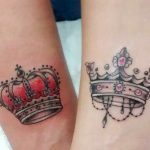 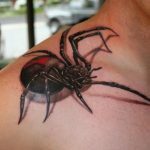 There are plenty of Triforce tattoo designs to choose from, and one can also add additional motifs or embellishments to the tattoo design to make it more personal. 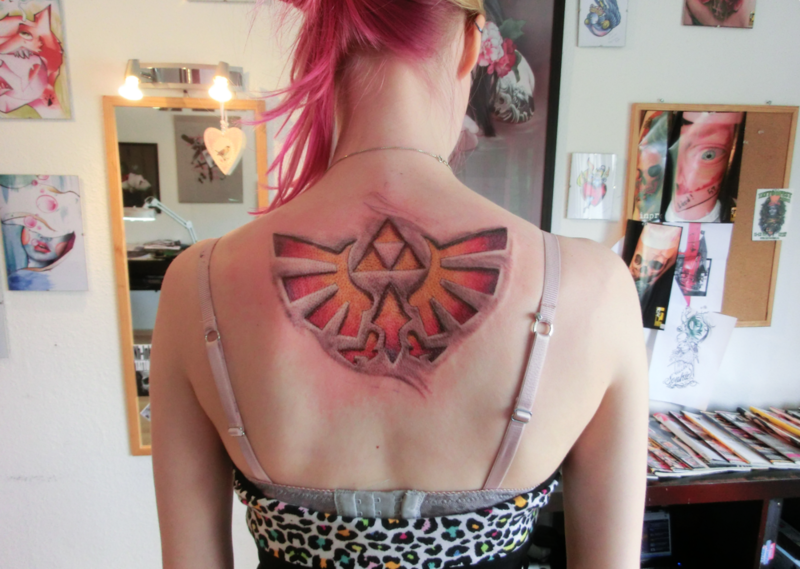 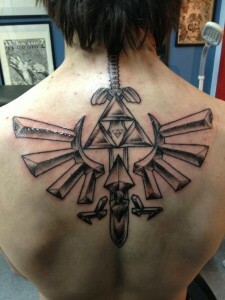 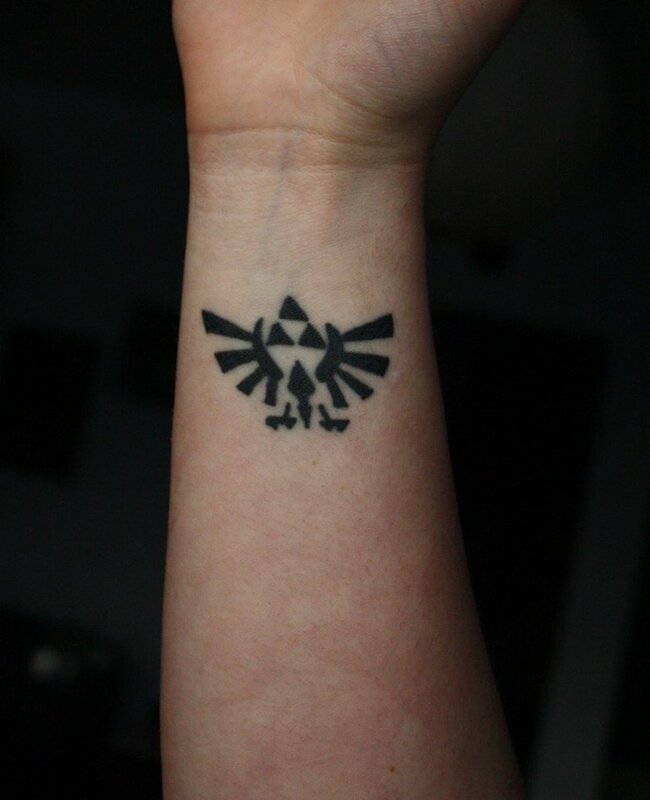 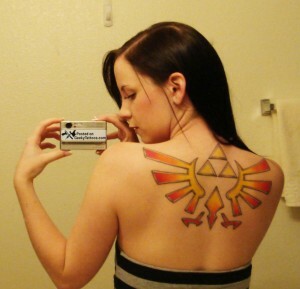 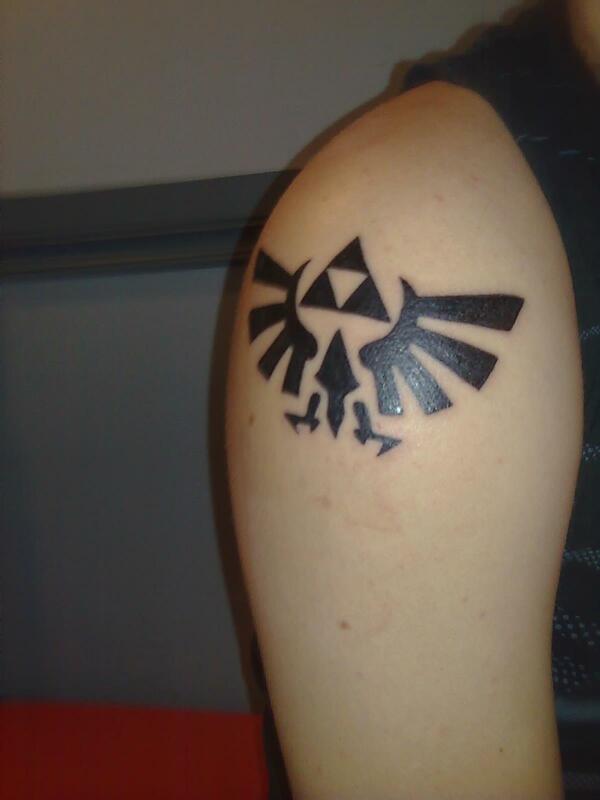 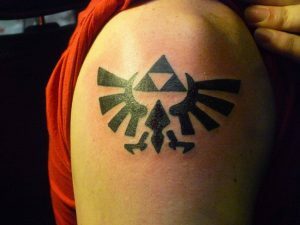 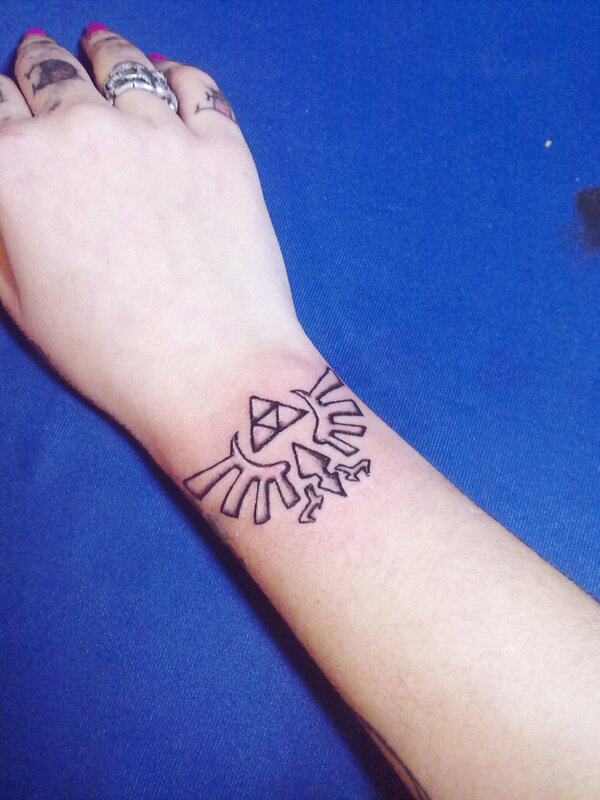 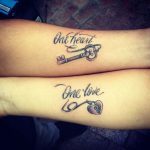 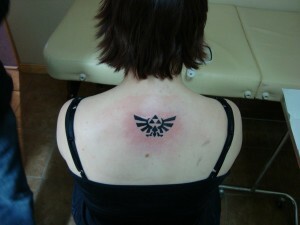 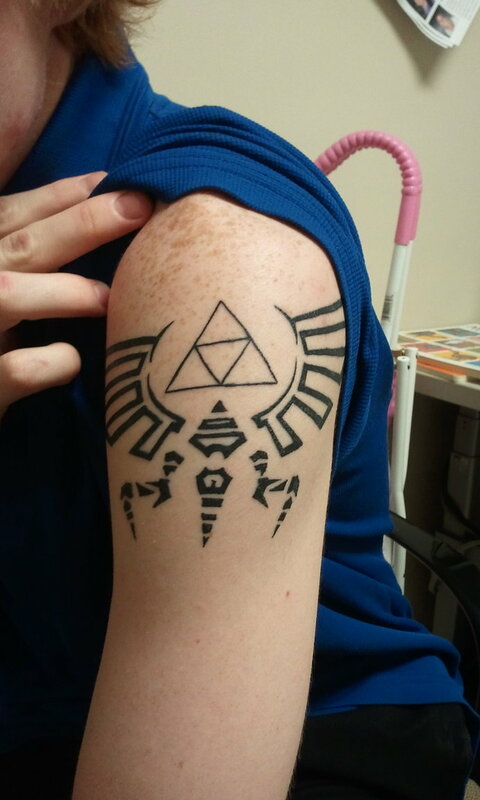 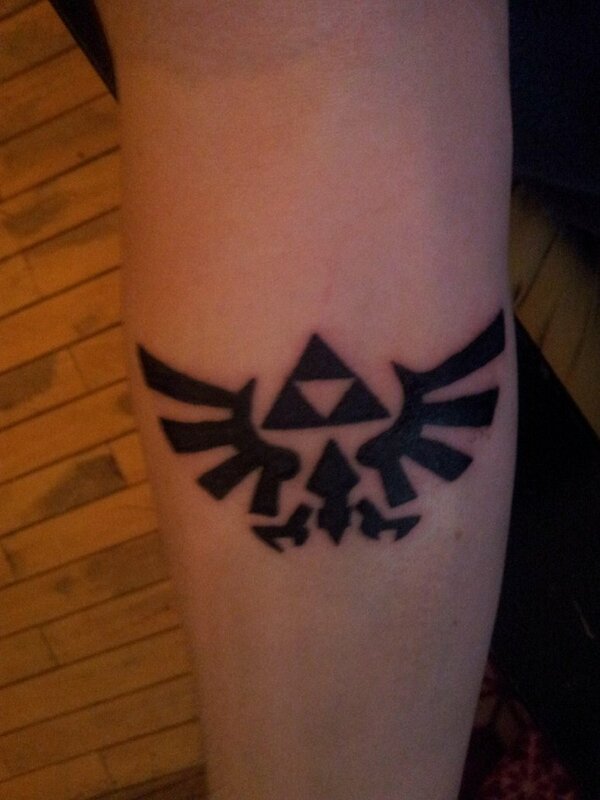 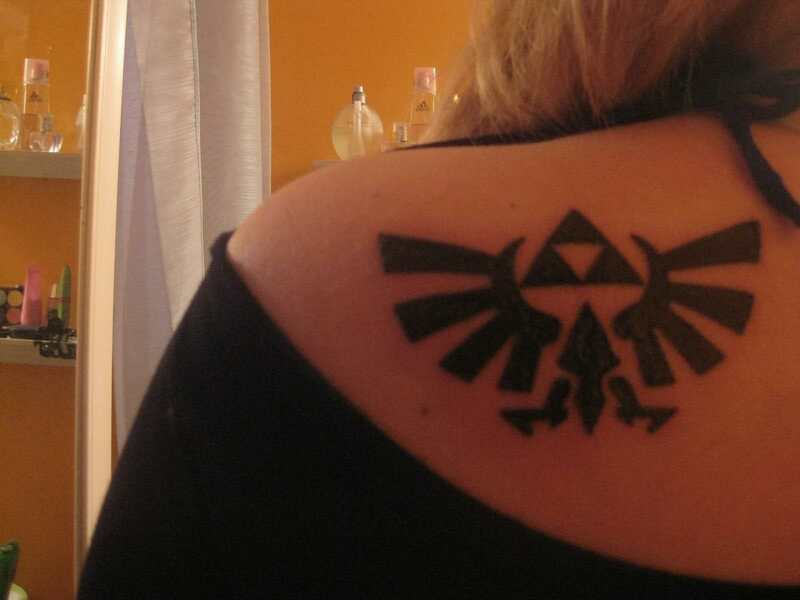 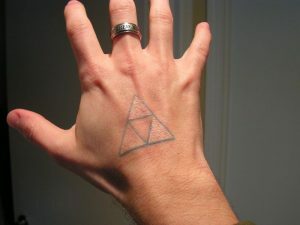 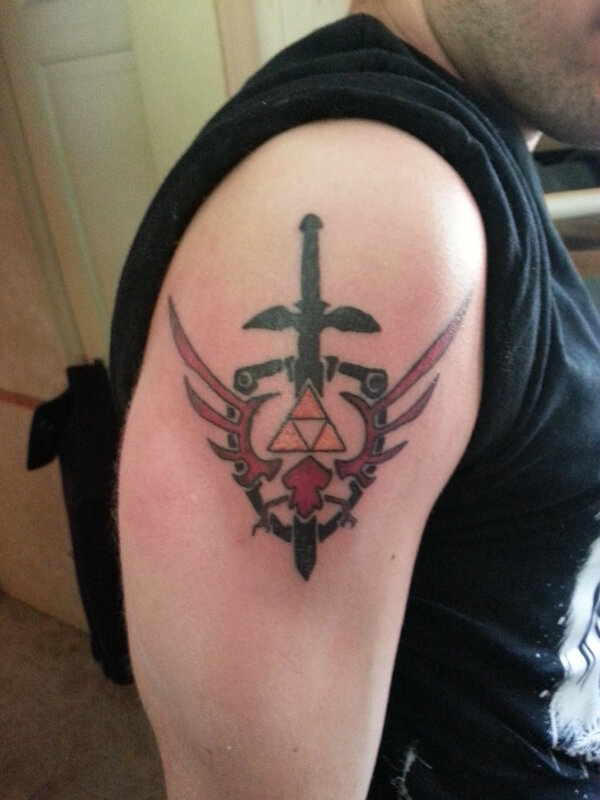 Triforce tattoos are popular among both men and women and can be worn on the back, the hands or the legs. 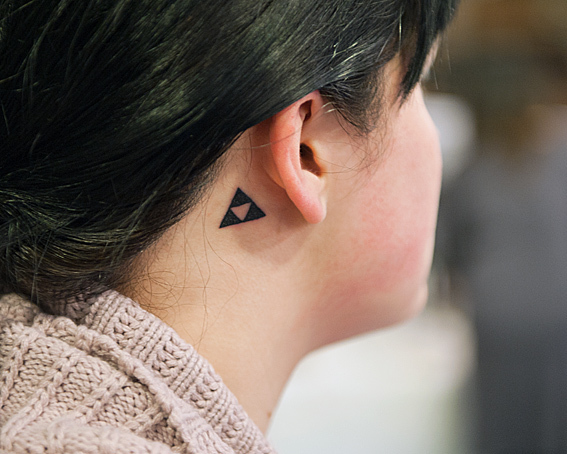 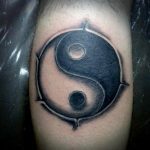 The Triforce tattoos that are presented here are simple yet dramatic enough to catch one’s eyes immediately.